You are here: Home / Articles / Knoxville SMUG turn out is great even in bad weather! Knoxville SMUG turn out is great even in bad weather! 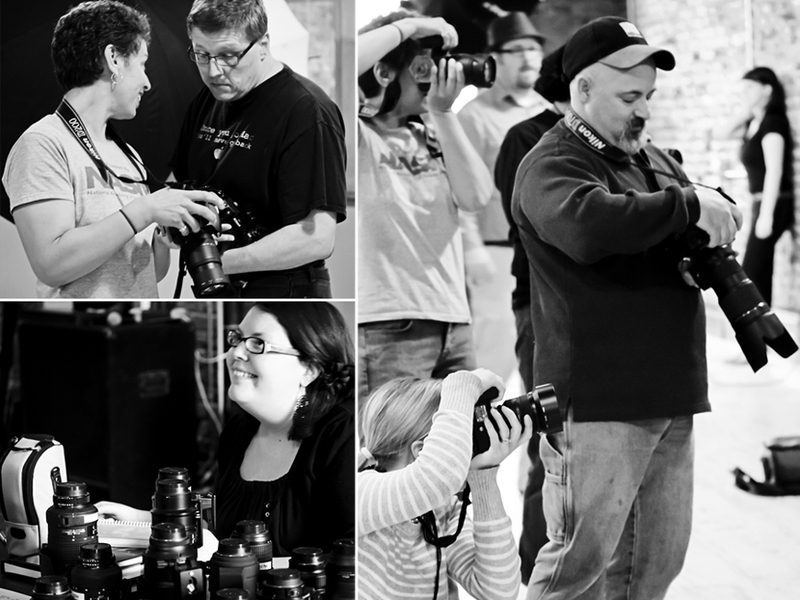 Our Knox SMUG March meeting combined the talents of many of our members with others from our local photographic community. Our local community has EXPLODED in the last few months! 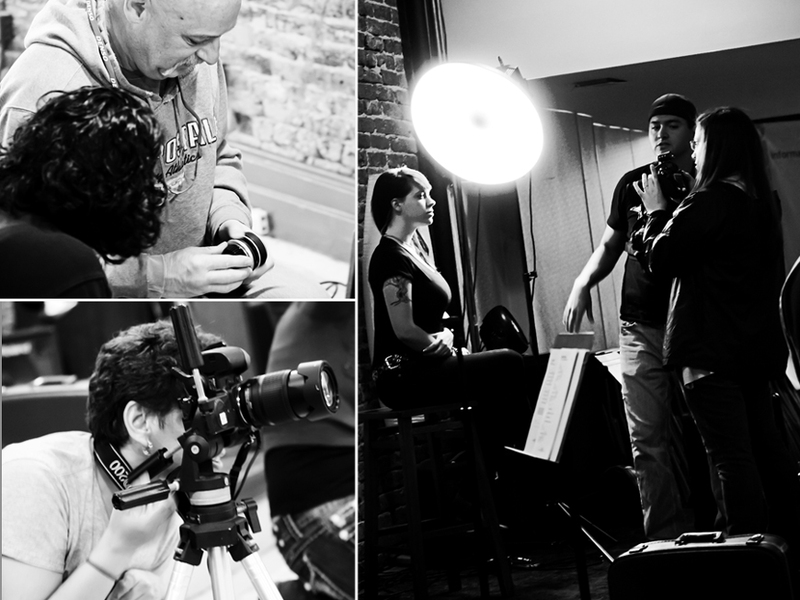 New life has been breathed into relationships between seasoned photographers and those new to the field along with relationships between photographers and many of our local models. Originally slated to be a photowalk, we had to move the meeting back to our regular meeting place due to weather. Not to be deterred, members brought in studio equipment and set up several stations giving everyone an opportunity to experiment with lighting as they photographed some of the models in attendance. F32, a local photography equipment store, was on hand as well to provide everyone a chance to try out some of the many lenses and lighting options they have available for rental. Tabitha is new to SmugMug so check her next post to see her site!